The manual is divided into sections covering each endocrine gland and the major and minor endocrine disorders of each species. A separate section deals with relevant presenting complaints in a problem-oriented manner. 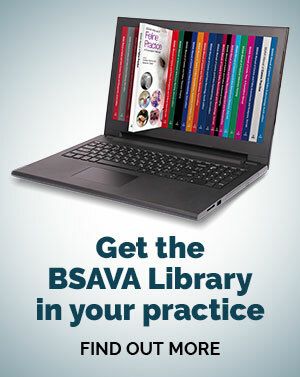 This manual provides a ready source of practical information for veterinary surgeons in general practice and will also be useful for students, nurses and graduates embarking on further qualifications.